Without a pillow protector, pillows slowly build up a collection of dirt, grime and bugs you wouldn’t want to examine under a microscope. Over a two-year period, an unprotected pillow typically gains as much as half a kilo of this muck. Are you brave enough to know what you’re pressing your face into each night? 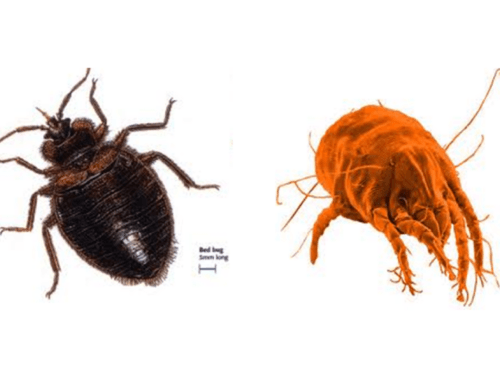 Dust mites are microscopic bugs that share your home, living in vast colonies in your couches, curtains, carpets and, yes … your mattress and pillows. Each night, you’re breathing in mites – living and dead – and their faeces, which is a major cause of asthma, eczema and rhinitis. Research shows a good 10% of a two-year-old pillow’s weight is made up of this allergy-inducing grossness. Where there are dust mites, there are bound to be masses of your own dead skin cells and dander from your pets too, a dust mite’s favourite meal. To dead skin cells, add sweat. Every night, the average adult loses up to half a litre of fluid through sweating and the inevitable dribbling, part of which is soaked up by your pillow. All that night-time drooling and sweating creates an ideal environment for mildew and mould spores, exacerbating symptoms in allergy sufferers. Skin and hair oils, greasy body products, residue from hair products, make-up … all this also works its way into an unprotected pillow, aggravating skin conditions and leaving pillows stained and unhygienic. Bet that’s got you rushing off to get the washing powder. Washing a pillow is really no fun though – and you’re meant to do it at least four times a year. 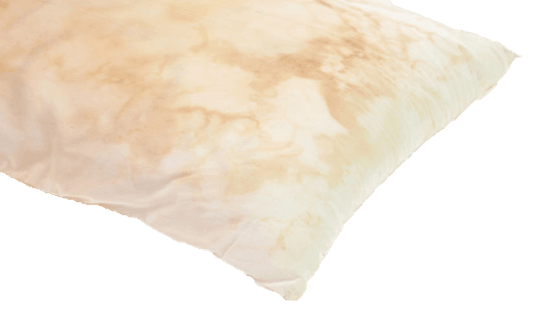 By far the simplest way to ensure you have a clean place to lay your head each night is to invest in a pillow protector like those from Protect-A-Bed. Made with Miracle Membrane, Protect-A-Bed pillow protectors are super soft, ultra thin and whisper quiet, yet 100% waterproof and porous to air, for a cool, comfortable sleep. Simply slip them onto your pillows and zip them up to prevent dust mites and bacteria from breeding in your pillows, and keep your pillow from acting like a sponge to sweat and other liquids. And once a month, pop them into the washing machine and tumble dryer for a fresh, clean sleep.